Parliament sessions are increasingly becoming synonymous with disruptions and adjournments. 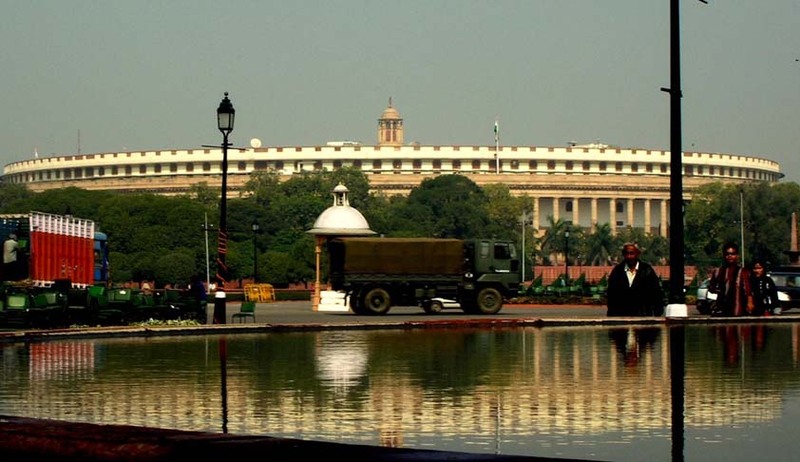 While most sessions of the Parliament in recent past have been wasted, the 2013 monsoon session of the 15th Lok Sabha which has just concluded witnessed passage of as many as 10 legislations, including the Food Security Bill, Land Acquisition Bill and Pension Fund Regulatory Bill. viz., Parliament (Prevention of Disqualification) Amendment Bill and Representation of the People (Amendment and Validation) Bill, the last two bringing all the political parties together. Rajya Sabha passed the legislation for prohibition of manual scavenging, a long standing social commitment of the Central Government. An analysis by PRS Legislative Research (a non- profit, non-partisan research initiative based in New Delhi) on monsoon sessions in the last four years shows that this year’s session was the second most productive Parliament sitting. In this Monsoon Session, the Lok Sabha sat for 73.13 hours with productivity of 58%; and Rajya Sabha sat for 99.65 hours with 80% productivity. The longest time spent while discussing a bill was on the Food Security Bill which consumed nine hours of discussion in Lok Sabha and 9.3 hours in Rajya Sabha. “While the government was able to get some key social legislations and financial legislations passed in this session, by and large, legislative business has slowed down in the 15th Lok Sabha. Most of the anti-corruption legislations and those related to reforms in higher education are stuck at various stages in the parliamentary system. Government faces the uphill task of getting political consensus built around these legislations before the winter session of Parliament," Chakshu Roy of PRS Legislative Research has reportedly said. The statistics of Parliament in Monsoon Session 2013 prepared by PRS Legislative Research is available below.